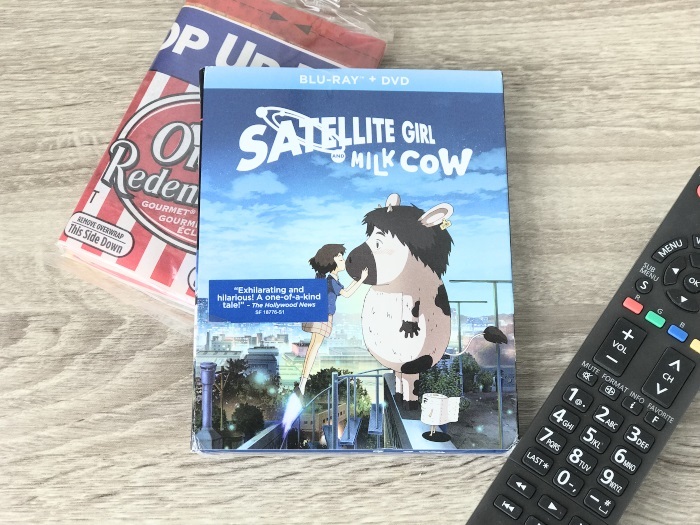 If you’re into anime, you’re going to love Satellite Girl and Milk Cow, a charming fantasy/science fiction romance that follows an out of commission satellite that picks up a lovelorn ballad on her radio antenna and descends to Earth to find the source. This debut feature-length film from Korean director Chang Hyung-yun has received an Asia Pacific Screen Award nomination for Best Animated Feature! Love knows no bounds in this epically strange adventure. Not yet officially rated, this flick is considered PG, and best suited for audiences 12 and up. Satellite Girl and Milk Cow is available now on Bul-Ray and DVD, but I’ve partnered with my friends over at Shout! Factory to giveaway three copies! All you have to do is enter below! Sarah is the busy mom and blogger behind More Thank Your Average Mom -- The food and lifestyle blog chronicling Sarah's heavily caffeinated (mis)adventures in all things in, and out of the bento box! Sign me up. The girls are huuuge Miyazaki fans. Awesome!! I hope you win!! I think I would like it, but my daughter would likely insist on watching it with me. Pop some popcorn and you’ve got a great mother daughter activity! 😁 Make sure to get more entries over on Instagram! Am I allow to say that I will be the one that’s interested in this movie? Haha! Of course you are! 😁 Good Luck and make sure to pop over to Instagram and enter there too! I know that I would like it and I have three nieces one of which lives with me but I visit the other two frequently. I know that all three would love to see it. And yes I do want to watch it to thank you ! I know that I would like it and I’m pretty sure my daughter will too! Thanks so much for the chance! Awesome! Hopefully you get the chance to enjoy it together! 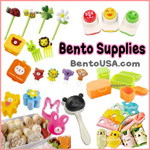 Make sure to pop over to http://www.instagram.com/bentomomma for more chances to win! I would love this dvd! I’ll keep my fingers crossed for you! Good luck, and make sure to pop over to http://www.instagram.com/bentomomma for more chances to win! My niece would love this dvd. Good luck! Make sure to pop over to http://www.instagram.com/bentomomma for more chances to win! I know my daughter would love this movie!! I also like anime too, so I definitely would love to watch it with her!! I think my husband and I would love this! I’m sure he will! Good luck to you! Sounds amazing. Would love to win. Wow!! Such close birthdays! I’m sure you guys have a good time that week. Good luck! I know my cousin would like Satellite Girl and Milk Cow.